Best articles on medical Disorders and Conditions with scientifically based sources. 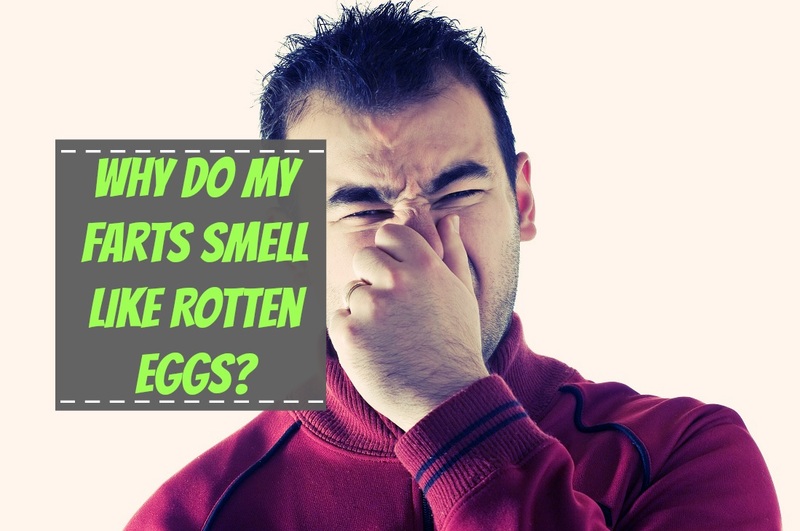 Read moreWhy Do My Farts Smell Like Rotten Eggs? 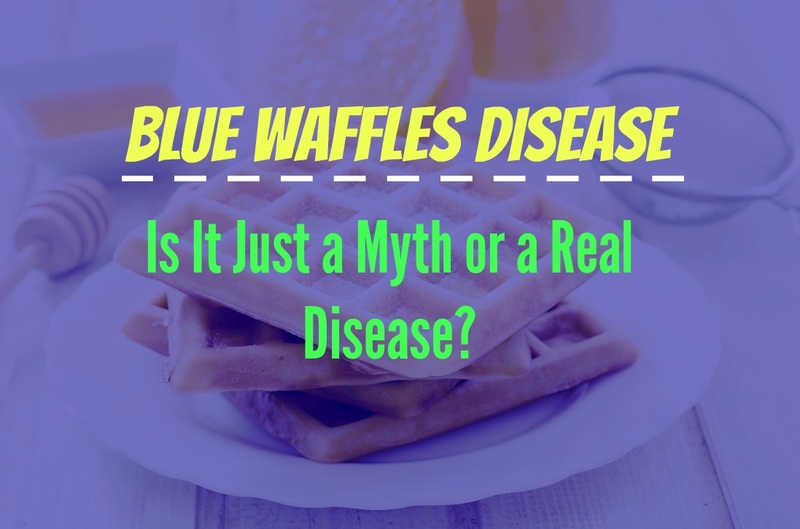 Read moreBlue Waffles Disease – Is It Just a Myth or a Real Disease? 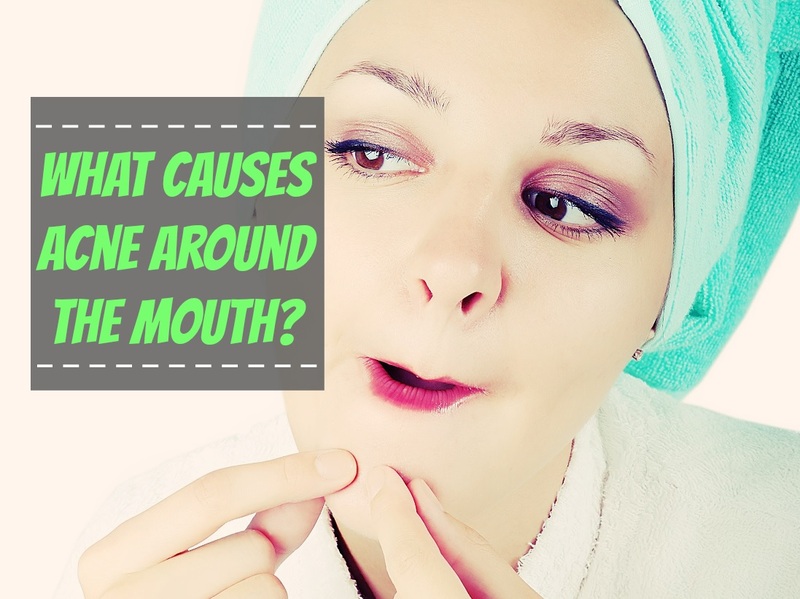 Read moreWhat Causes Acne Around the Mouth?